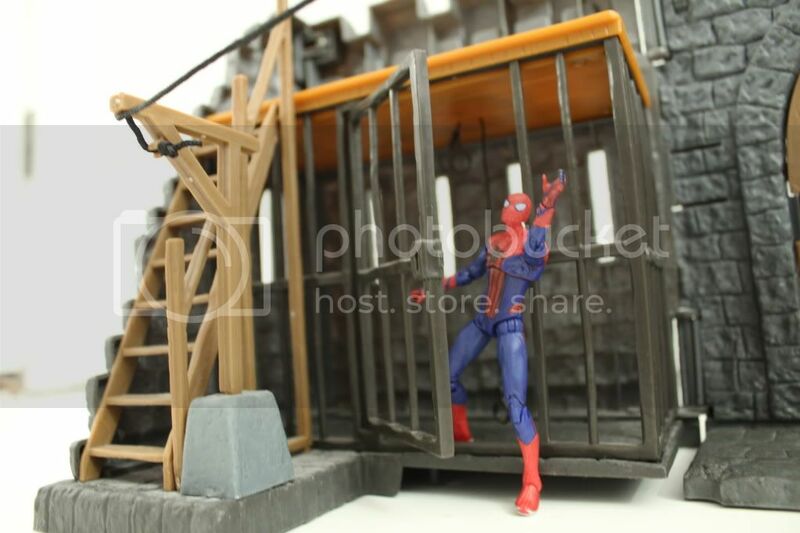 So I love playsets and diorama accessories almost more than figures. 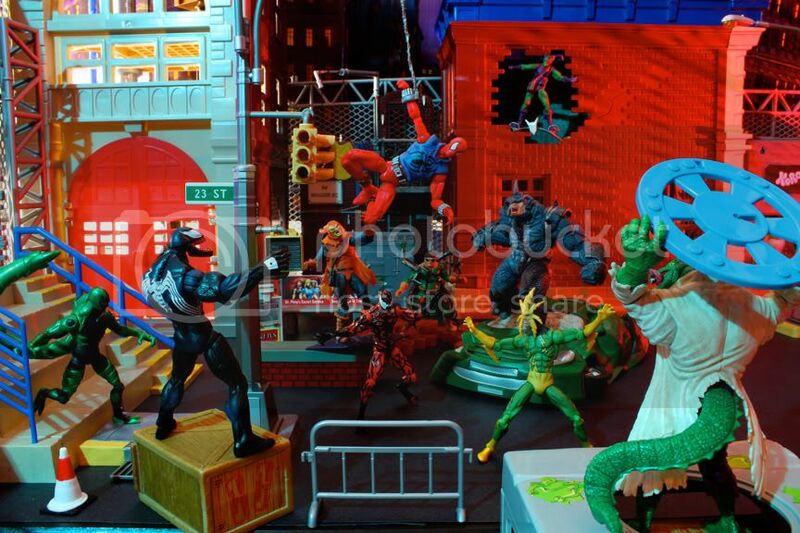 So whether it be Star Wars, Marvel, Fantasy, Scifi, Civilian, 1:18, 1:12 lets all share some great playsets. 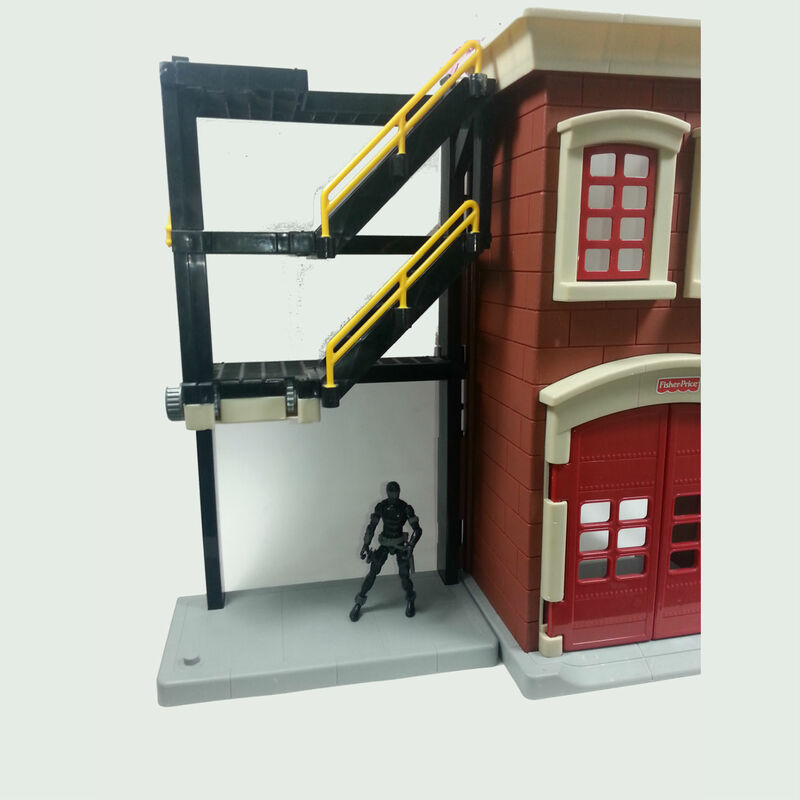 Scale pictures are always best because playsets can be used for lots of great purposes. 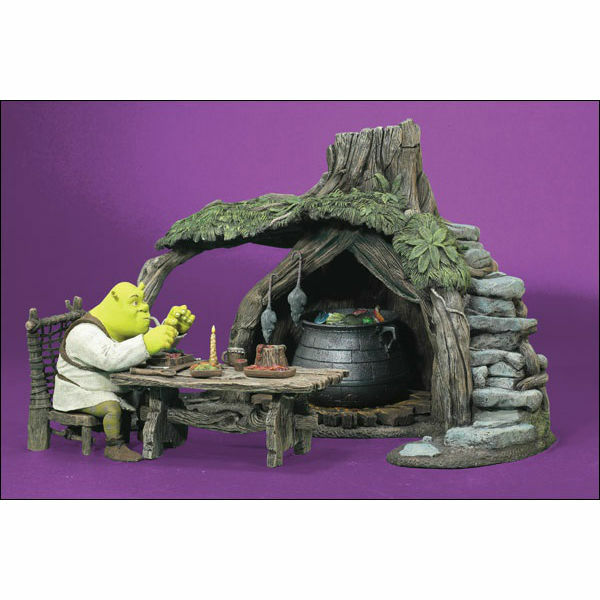 I'll start it off with a fun little swamp hut from the 2000 Shrek line. 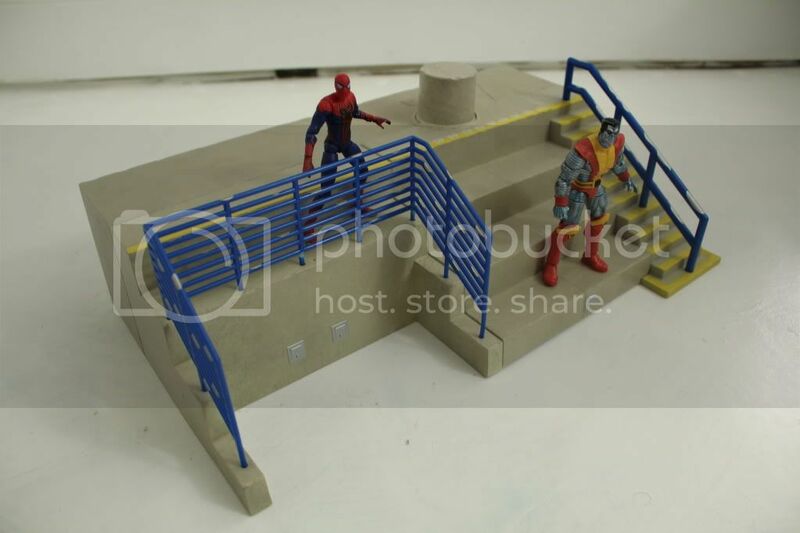 The figures were about 2.5"-3" but some of them came with some great playset potential. 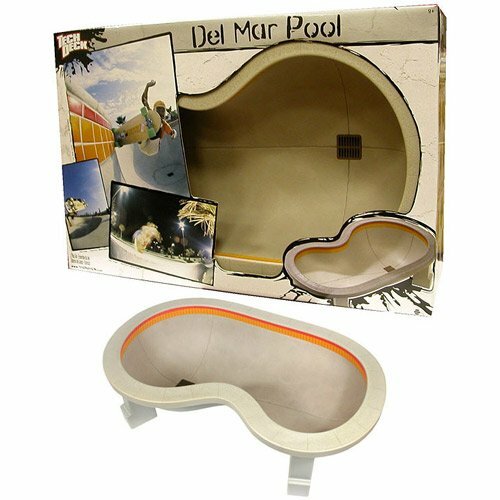 Dioramas What do you use? 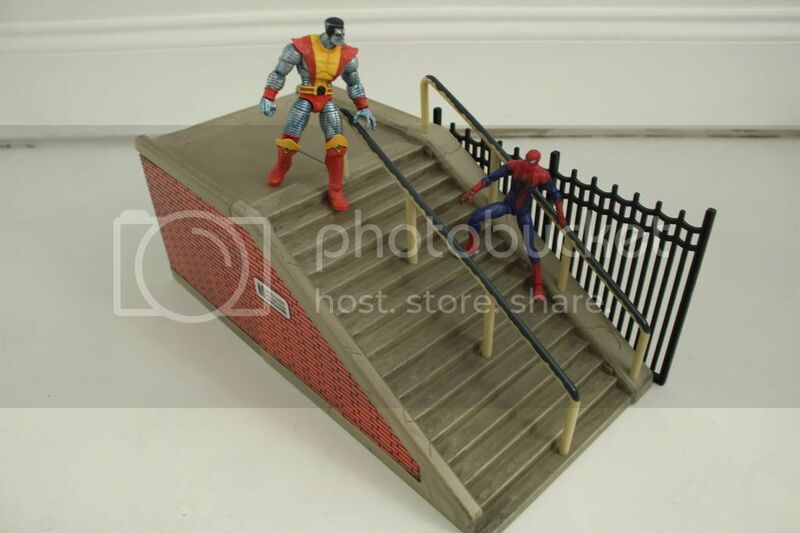 And to contribute to the thread, here's an old favorite of mine when I was big into Marvel Universe figures. 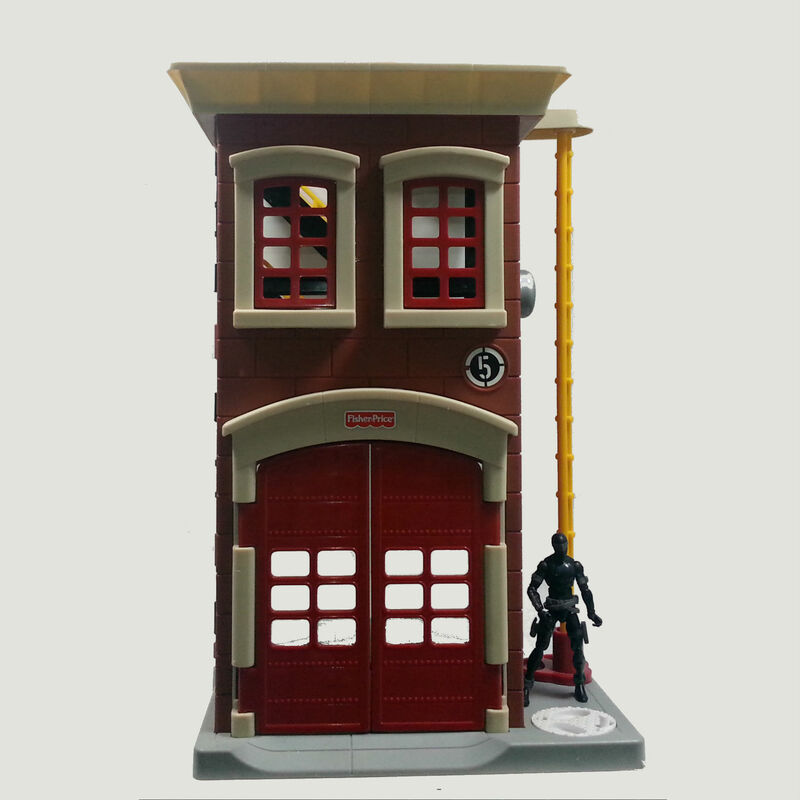 I used the Ghostbusters firehouse and a bunch of other various playset pieces to make the scene. 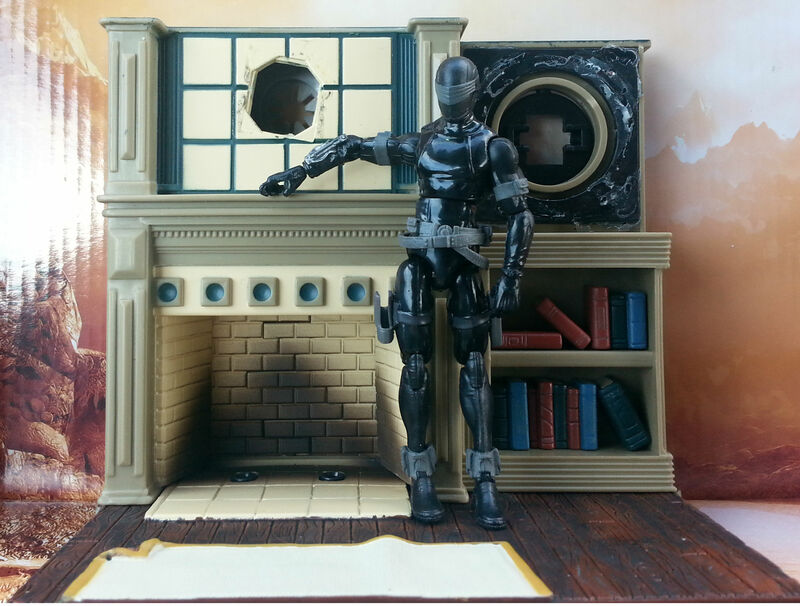 I was trying to avoid forcing MU figures into the discussion just to talk about playsets. The other thread is pretty good though. 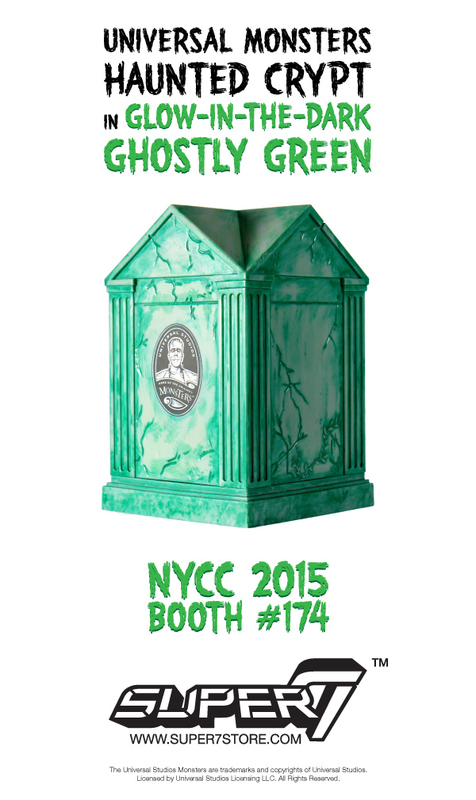 That is a great setup and I do love that Ghost Busters Firehouse. It is one of the ones on my list to get one day. 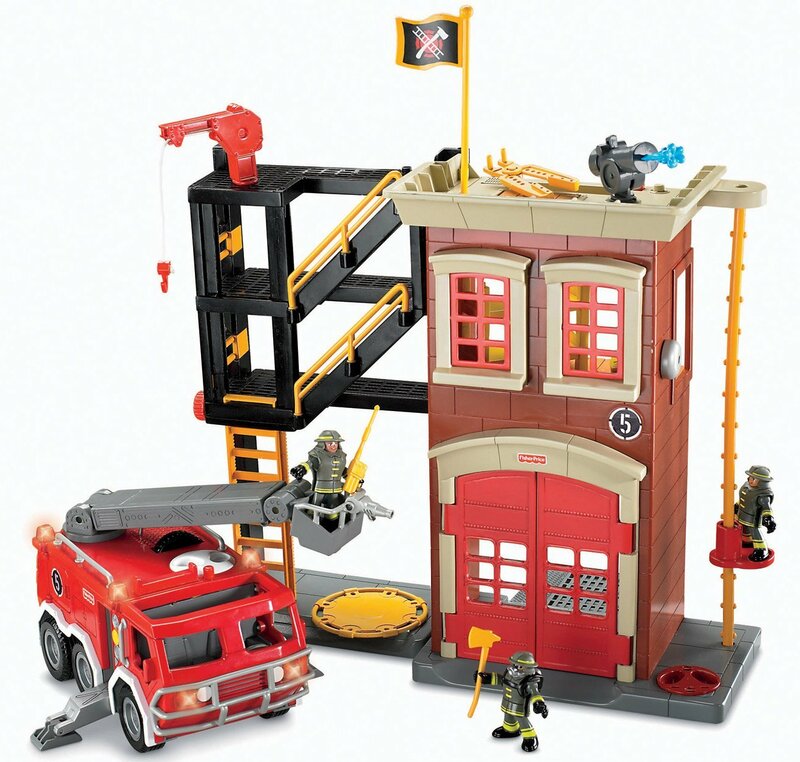 I did run across a Fisher Price Firehouse at Goodwill that I am using as a stand-in for now. It scales pretty well ad a background building. ^ Very nice! That works really well, actually. I love and hate these threads. Love to see what's out there but then I usually end up trying to find and buy them. 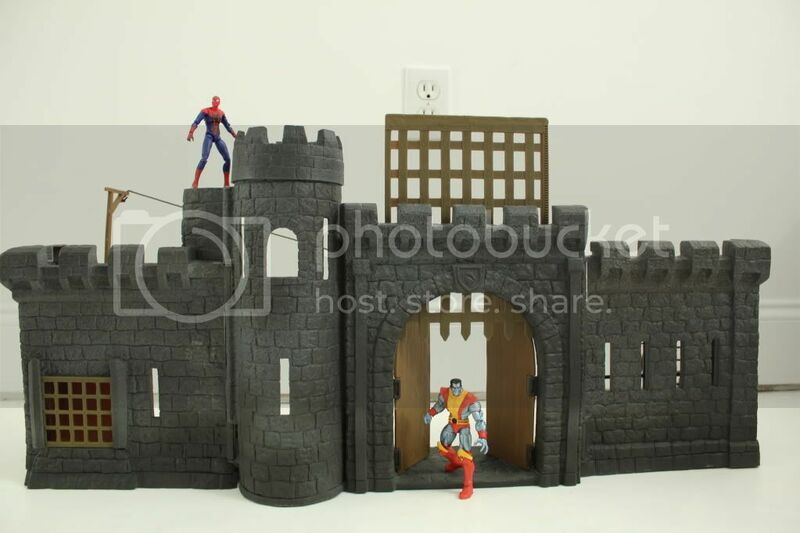 Right now I'm trying to finalize a deal for the 90s Spider-man Crime Central Playset because I saw it in another thread like this a few years back and I finally found one for a decent price. 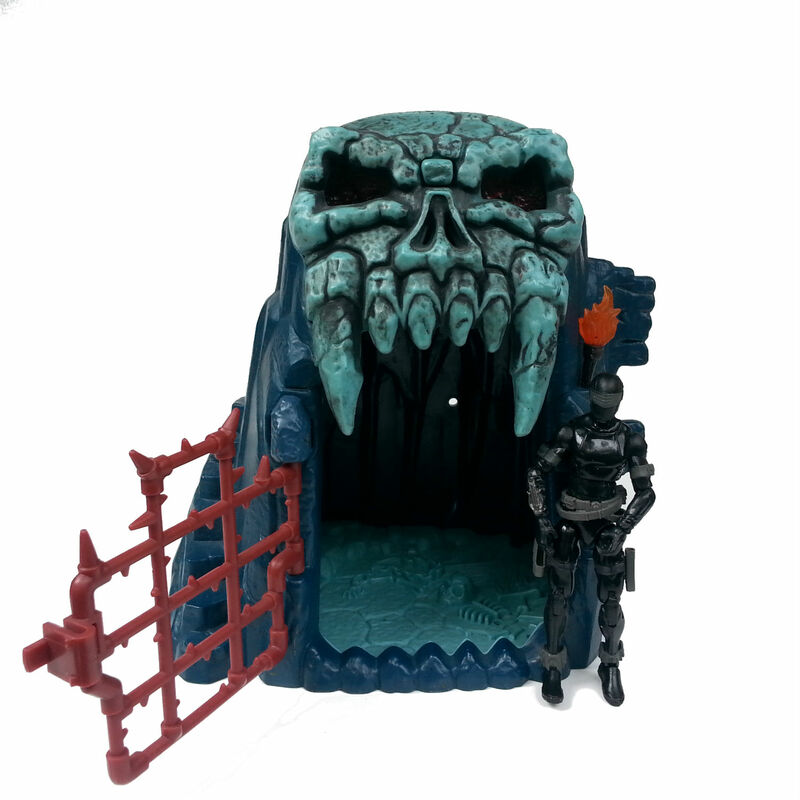 Today's playset is from Chap Mei's Beast Raider line from the late 90s early 2ks. This was Bladekiller's dungeon room. 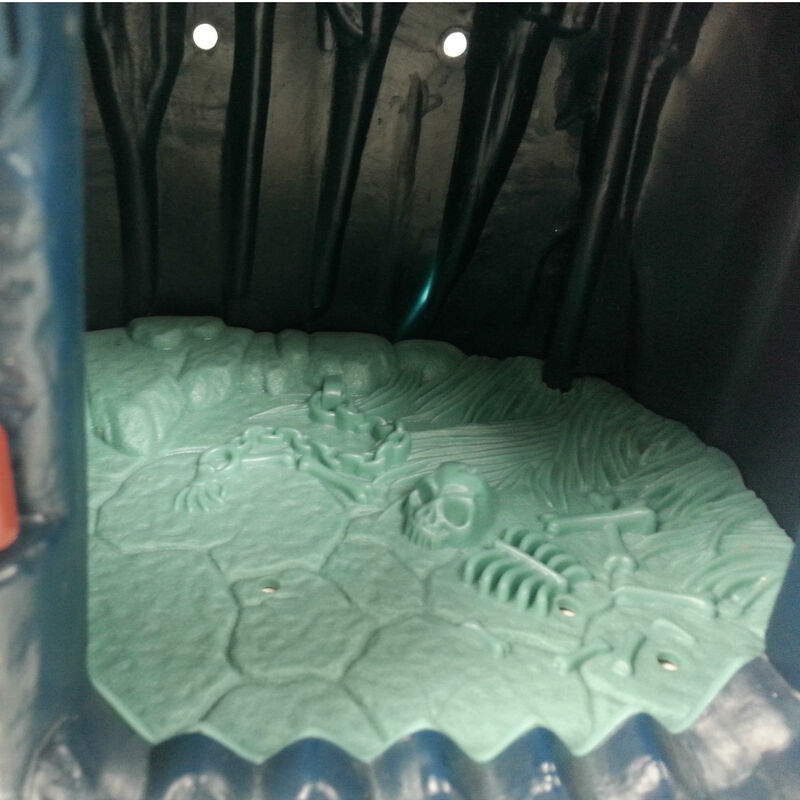 It needs a little paint (like all Chap Mei playesets) but the inside has some nice sculpting and includes the previous resident. 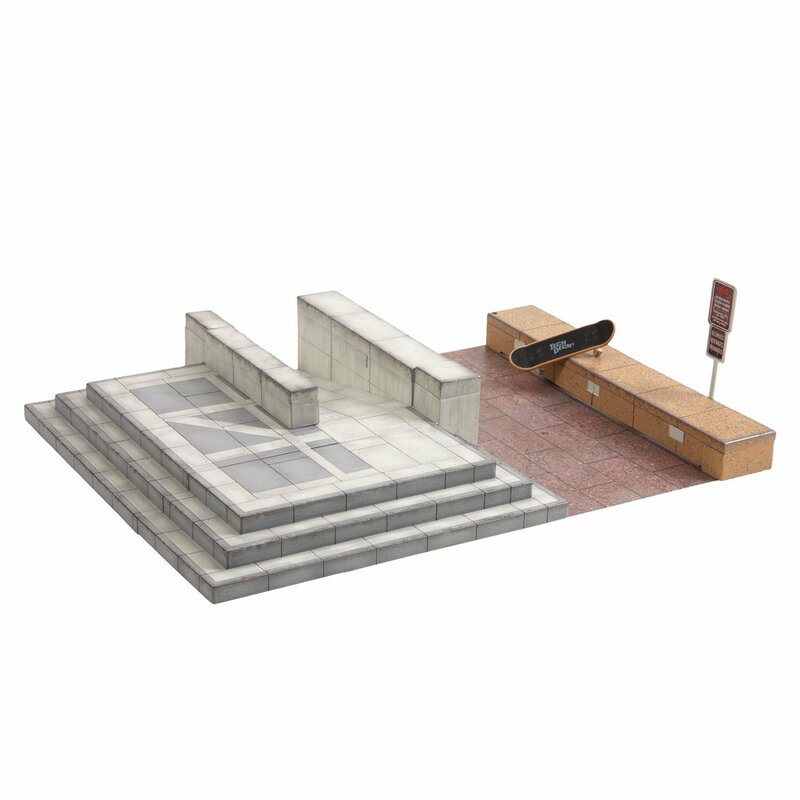 And here is a scale image. 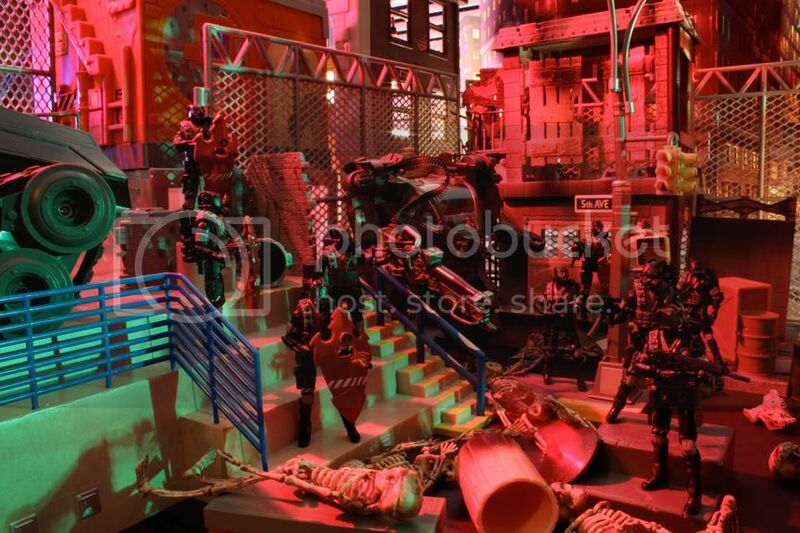 world peacekeepers has some cool playsets. works great with joes. I have the command bunker on top. 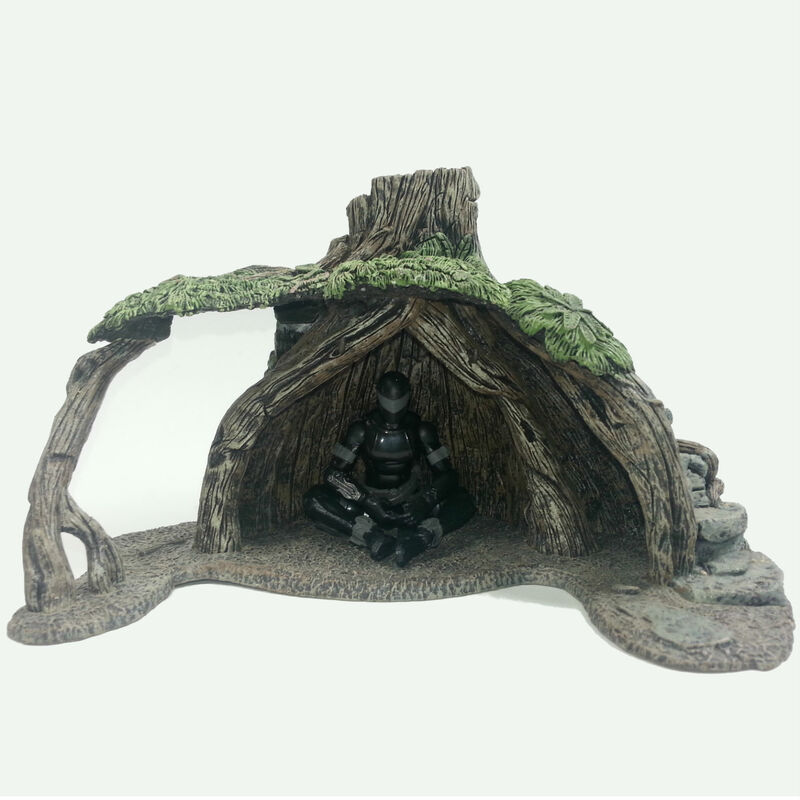 Works great as an Arrow cave. 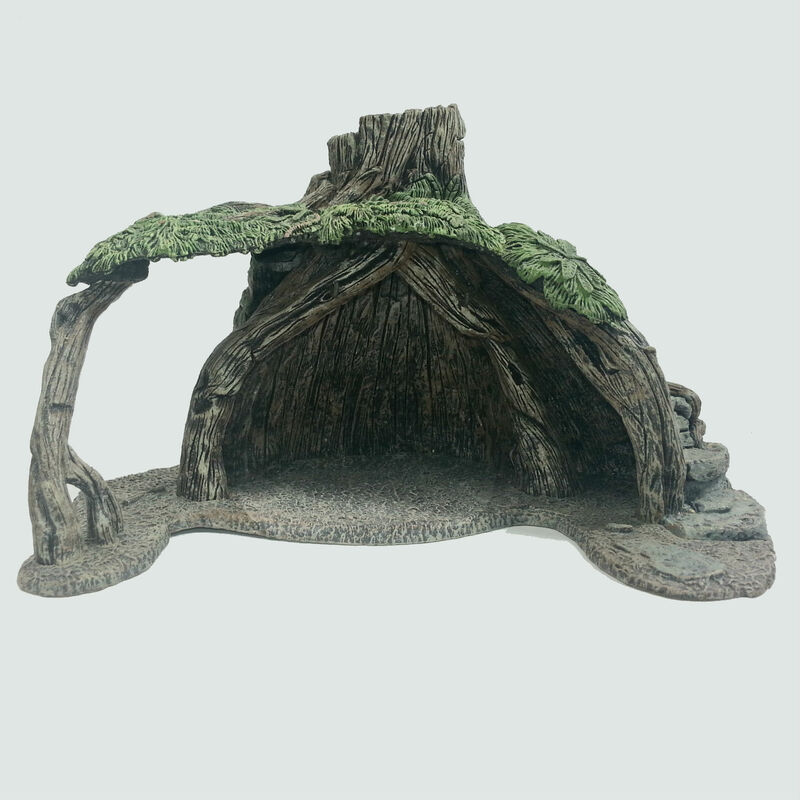 The second one is available in gray too, and there is a bunker. 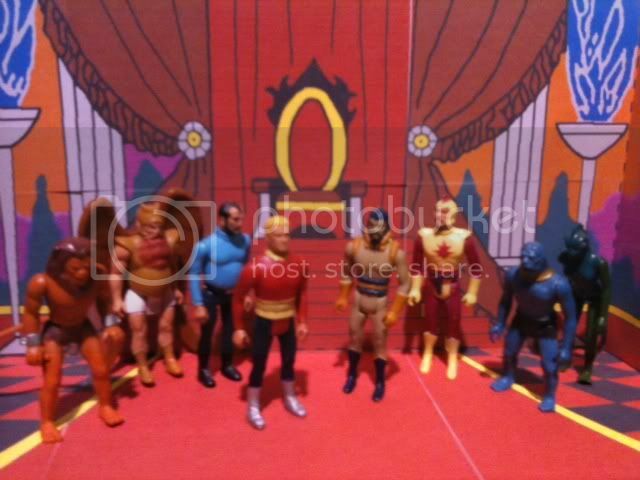 I found this Flash Gordon Ming's Palace playset on Plaidstallions. When printed out it was about a quarter of a page in size and no color. I spent 2 years off and on working on it. 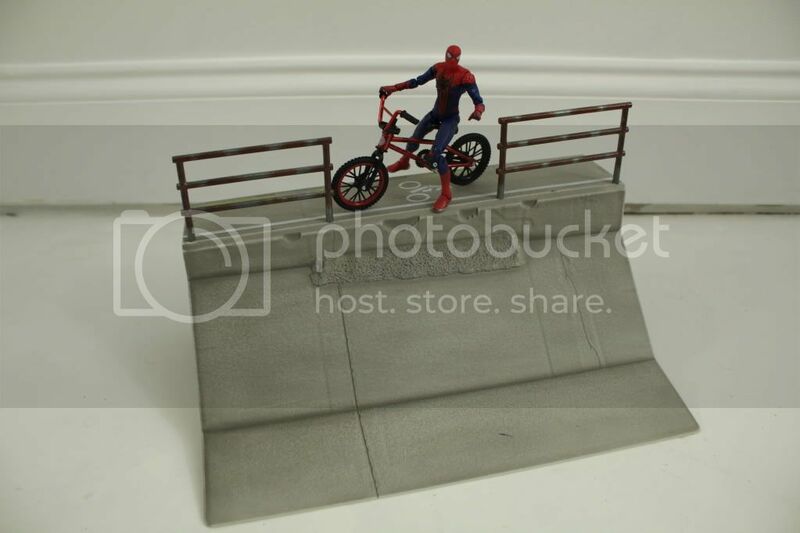 When printed out at 1/18 scale it took 8 pages which were precisely trimmed and glued onto poster board, folded and set up. I have yet to find that battle command post at retail. I did pick up the tan version of the battleground destroyed building last year though. I kind of wanted to get a bunch of them to create an Osgiliath. 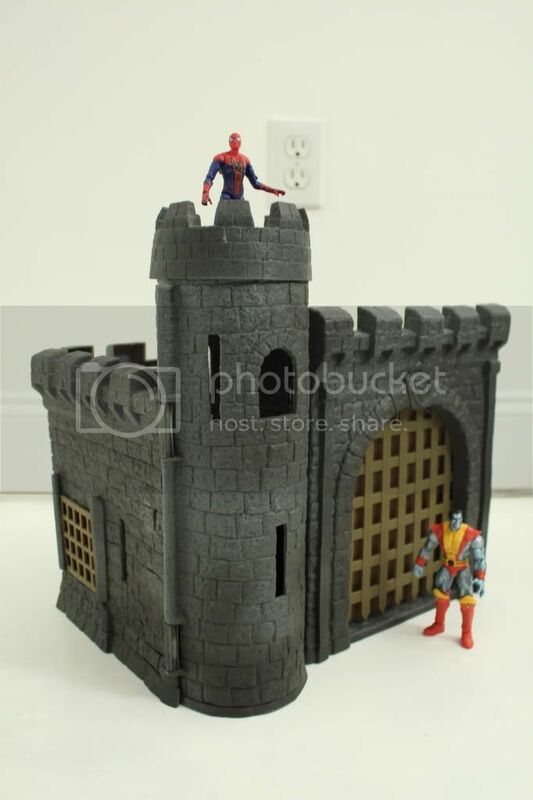 I just got a bunch of those Schleich Castles when they were mis-priced for $10 at Wal-mart so I probably won't get more that the 1 I already have. The grey version would be better for that right out of the package. 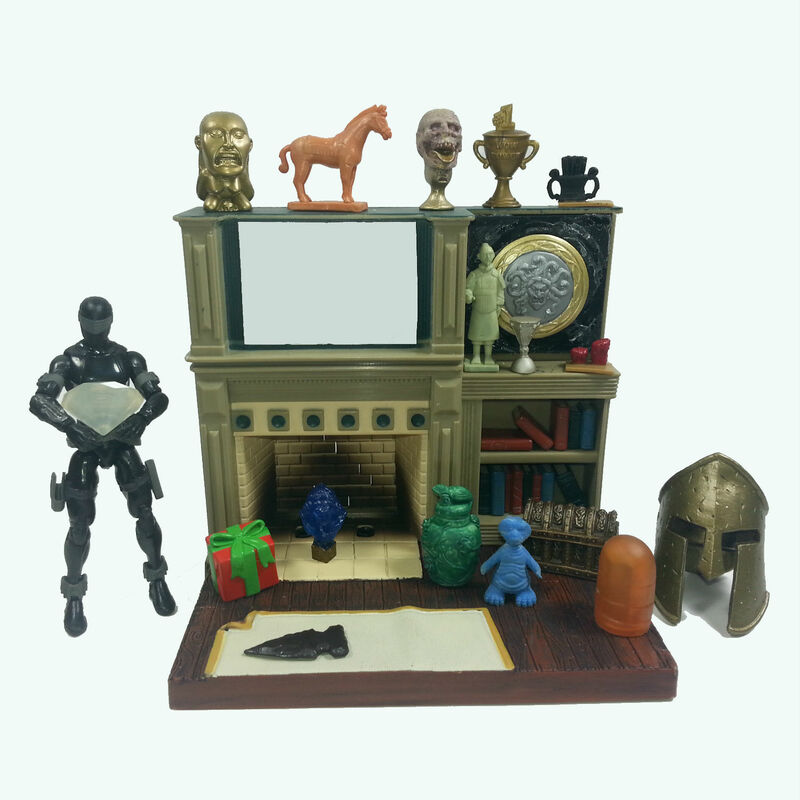 M&C Toy Center did create a new website with all of it's current products. 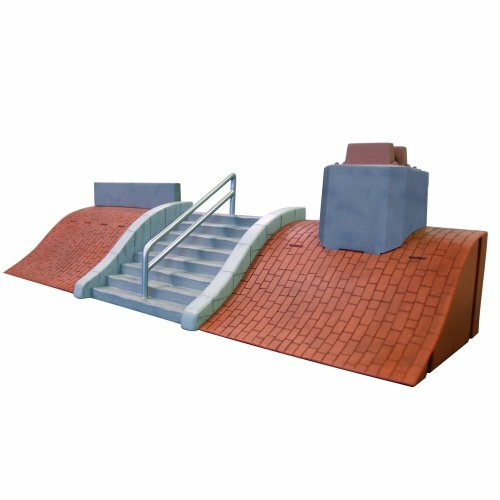 They have a mini version of the battle ground building as well. I'm not a huge fan of paper displays (probably because I don't have a good printer) but that does look pretty good. 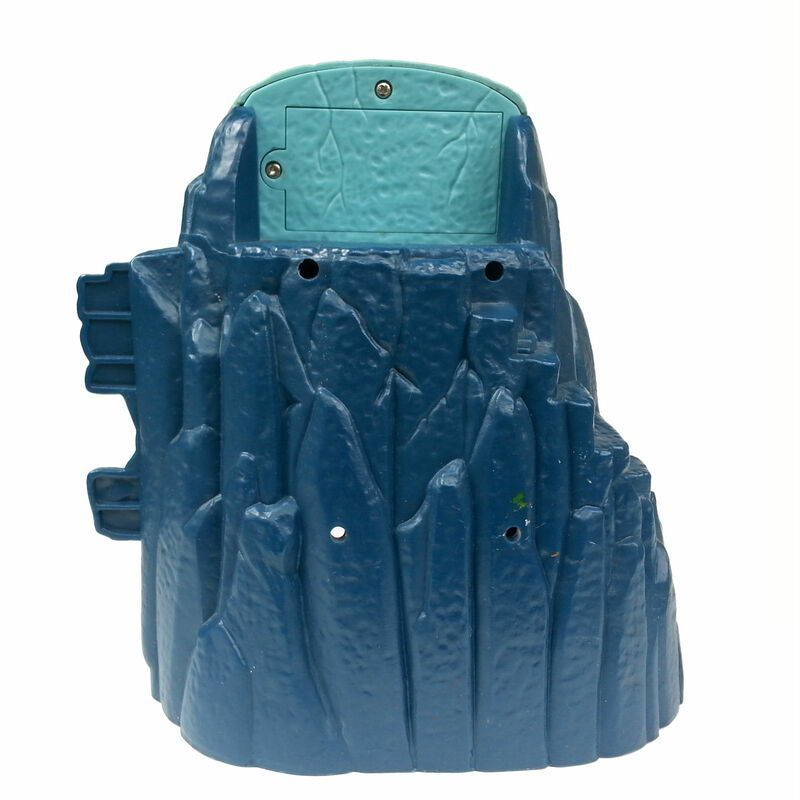 There was an old Flash Gordon line from Playmates Toys in the 90s that has a pretty cool throne. I got one for the Boss Fight's HACKS Stheno when she arrives. 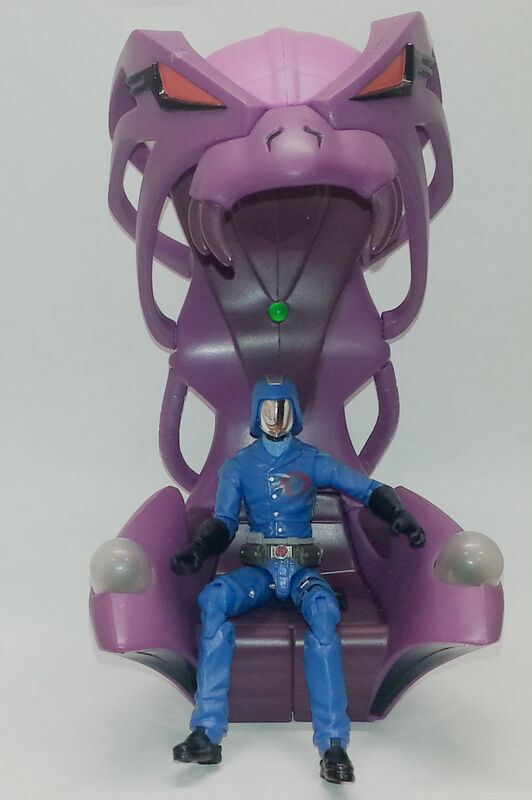 Here it is with Cobra Commander. Heading back to Chap Mei lines, This dungeon uses the same main structure as the previous one but has a new skull and doors. This one came in the Legend of Knights line. 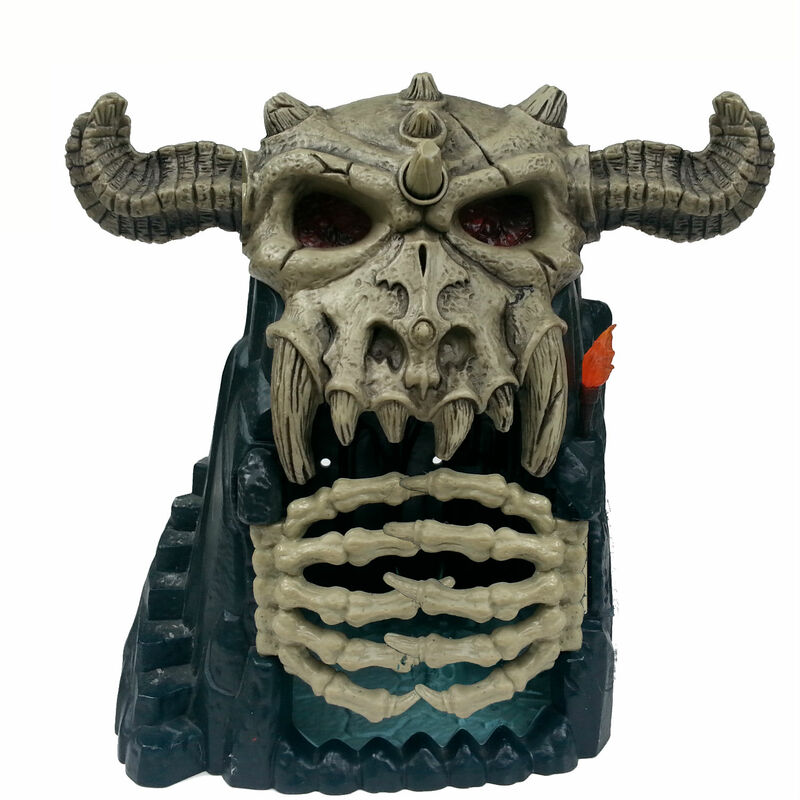 ^ That skull dungeon is amazing! Chap Mei is very underated. 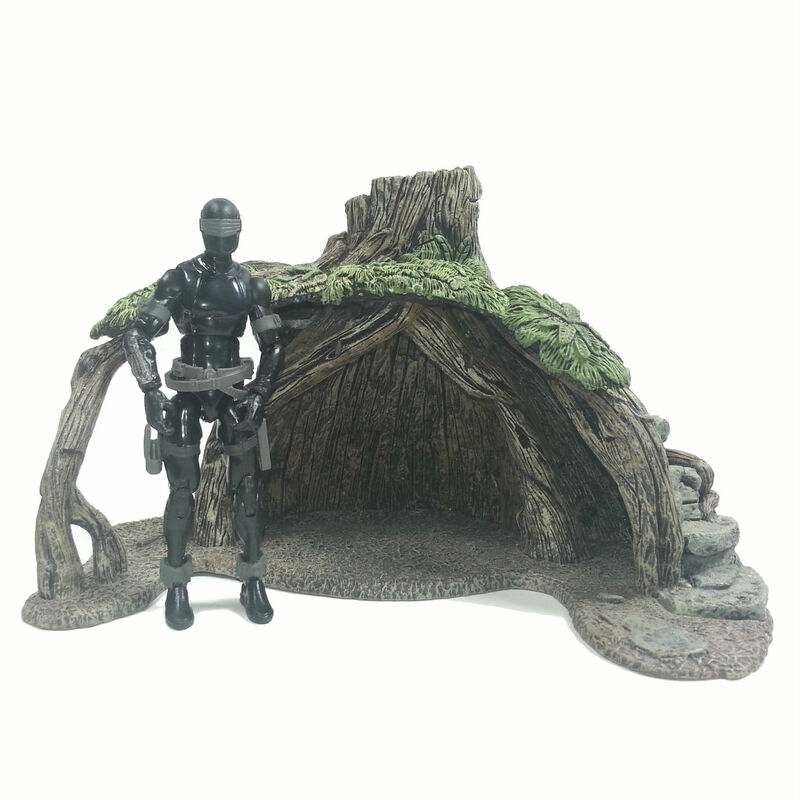 Their figures aren't so hot, but they consistently put out pretty impressive little playsets and vehicles. 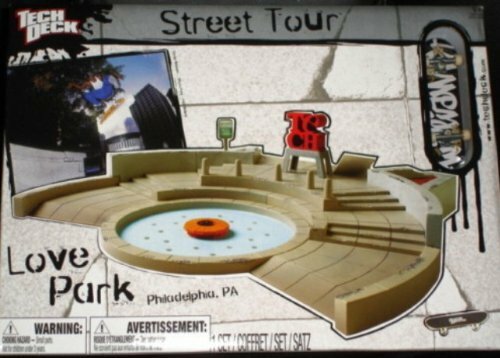 Here's a great playset that was unfortunately never released in the US. Highly recommended if you can track it down. 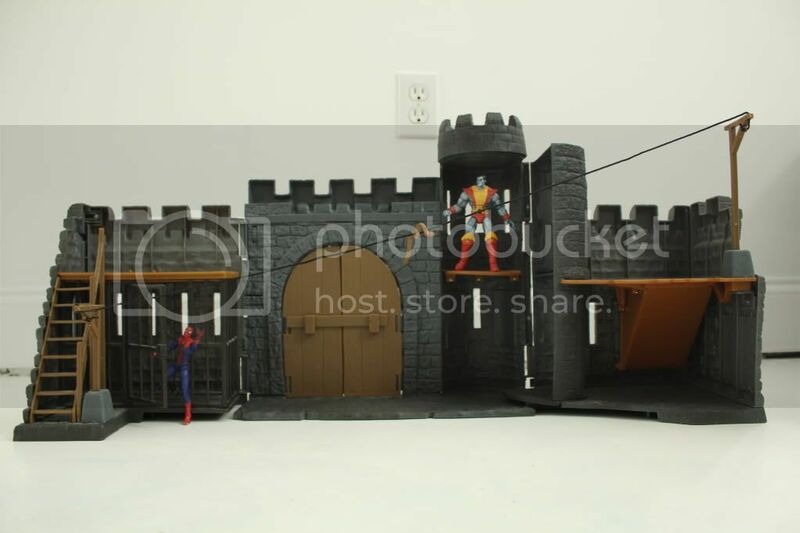 Those are the best pictures I have seen of that castle. It does look like an awesome castle. Are those your pictures? Would it be okay if I use them in my Archive? 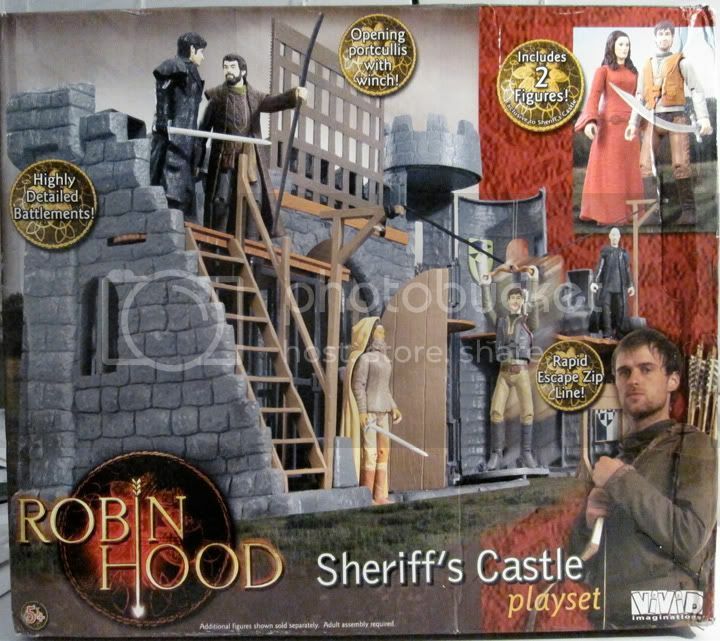 There are quite a few UK playsets I would love to get but shipping is almost restrictive for most of them. 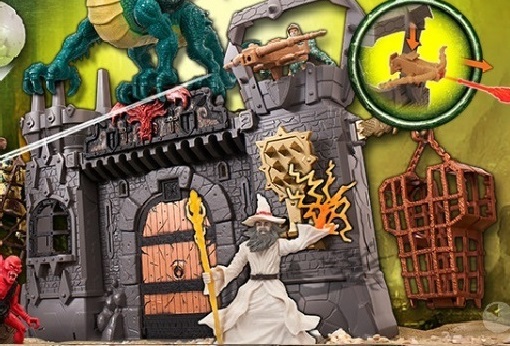 I just got the Chap Mei Legend of Dragon castle and it was quite expensive to send over to the US. I know its a crappy picture. I'll try to update it soon. Last edited by theArchivist; 03-23-2016 at 08:36 AM.. 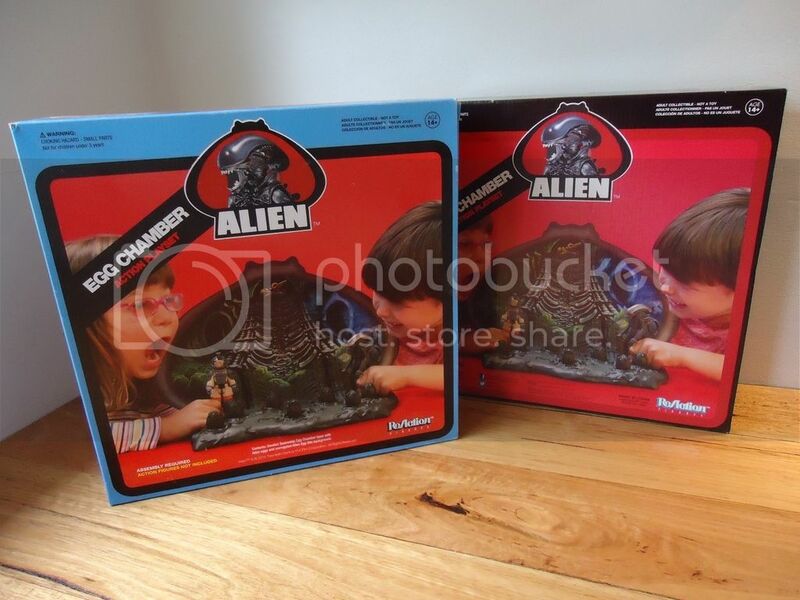 I still think I prefer the Palitoy version. Not a box person either. 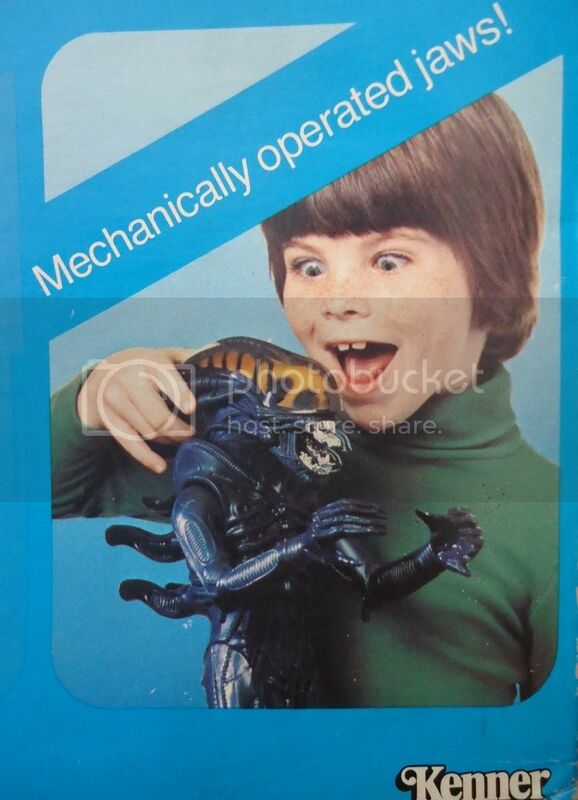 Kenner expected kids to love this thing... lol. I love that little girls expression too. 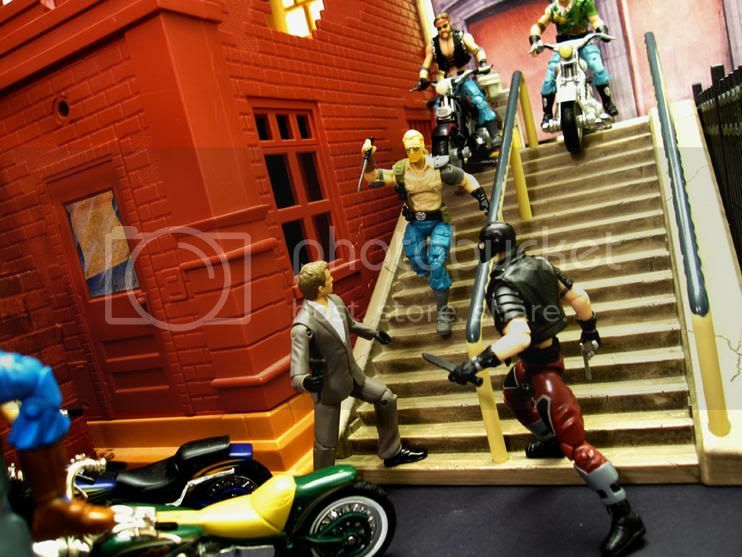 I thought Super7 handled the whole release of that playset very well. 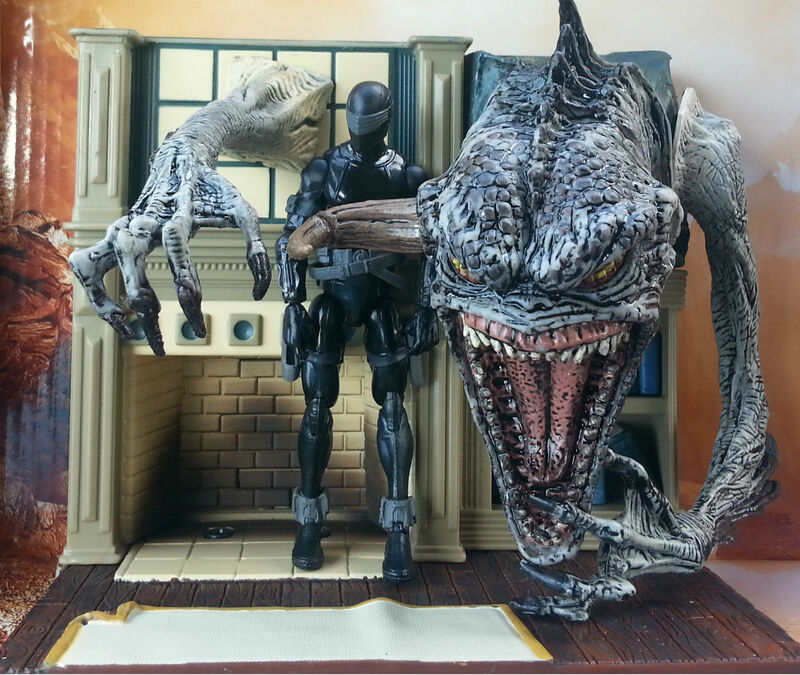 From SDCC exclusive to full production item. 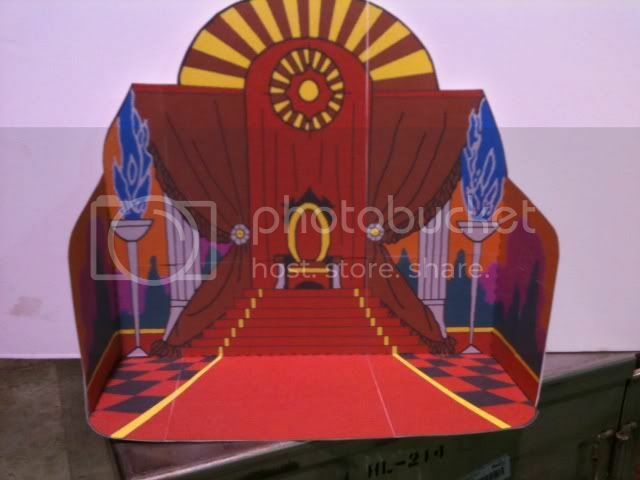 They also have the papercraft ReAction Haunted House. Last edited by theArchivist; 03-24-2016 at 04:51 PM..
Man, I loved those figures as a kid. Wished I still had them. Played with Thundra so much he was so loose when you picked him up every limb swung around. Picked up the whole series on dvd last year though. Today will be Spawn themed. 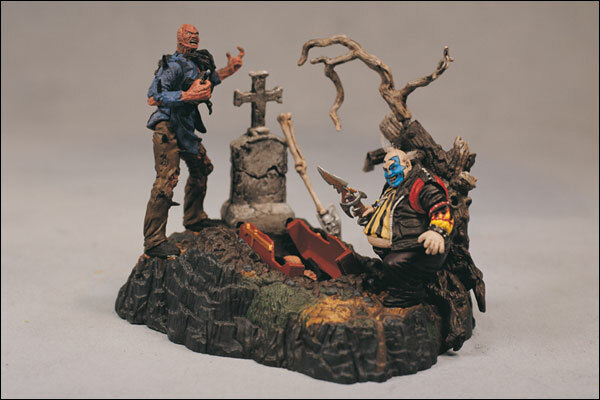 Spawn Alley is always a great playset from Spawn Series 1. 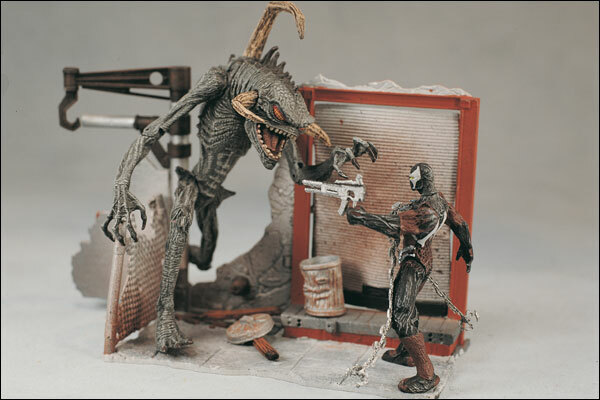 Awesome pics, and conversion of that spawn final battle playset. I love those Indiana jones mystery items. [QUOTE=theArchivist;652894]I love that little girls expression too. 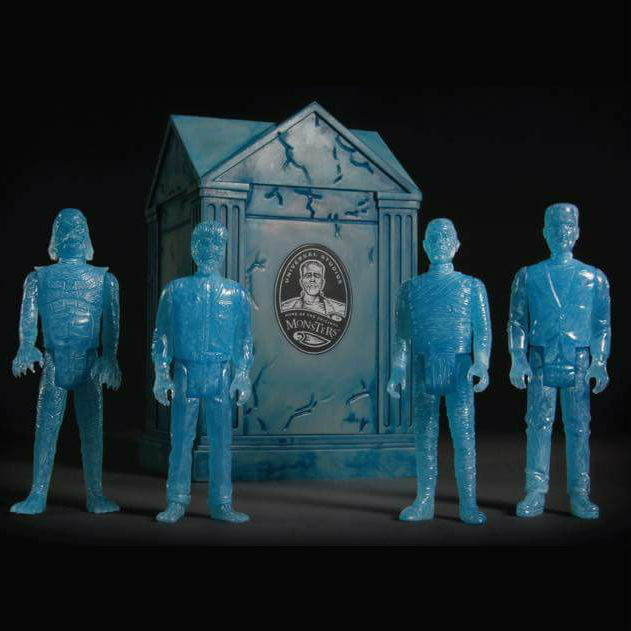 Love the Super7 stuff. 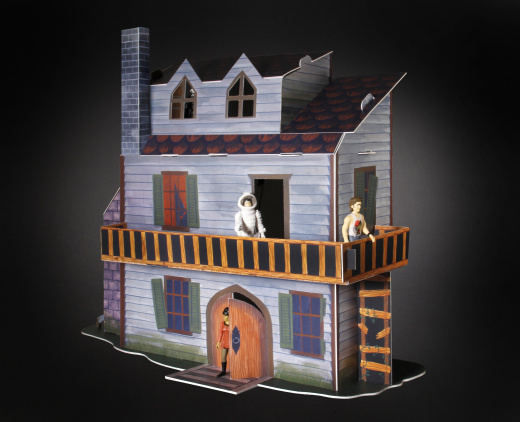 I bought the haunted house, but haven't assembled it yet. 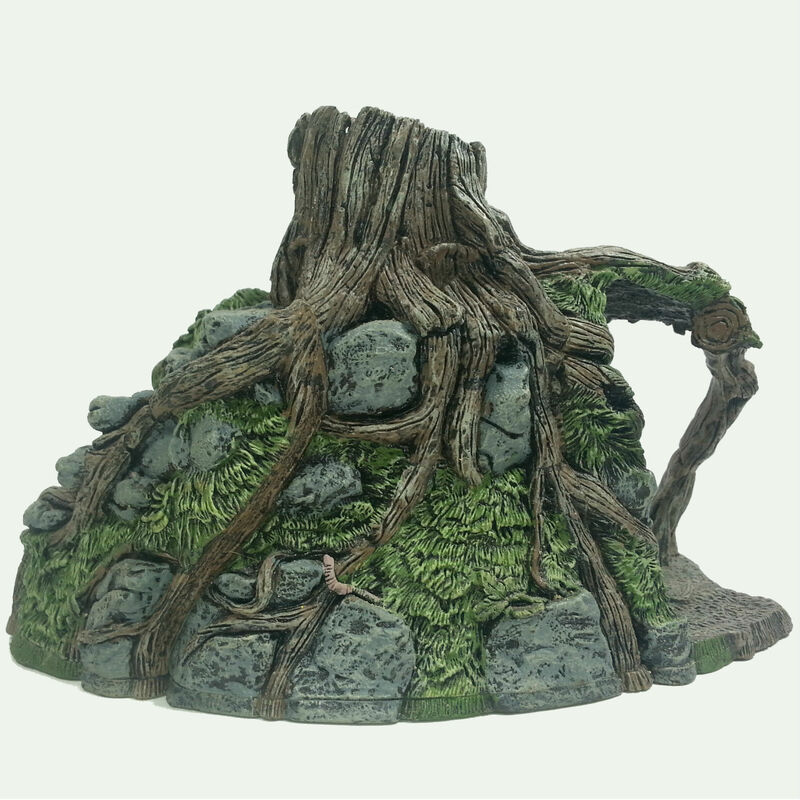 Would like to get the crypts but they're a little pricey. 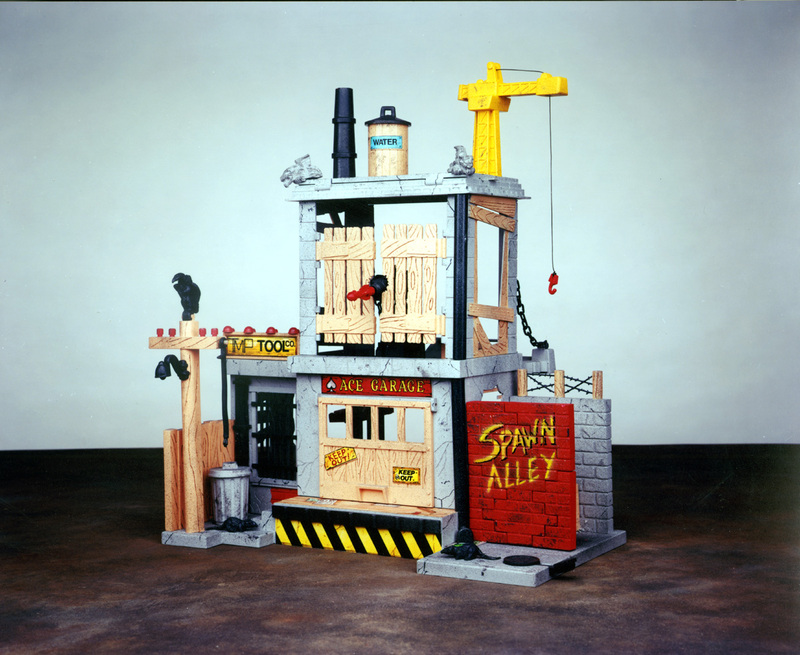 The Spawn Alley playset is phenomenal. Easily one of the best for 1:18 use. 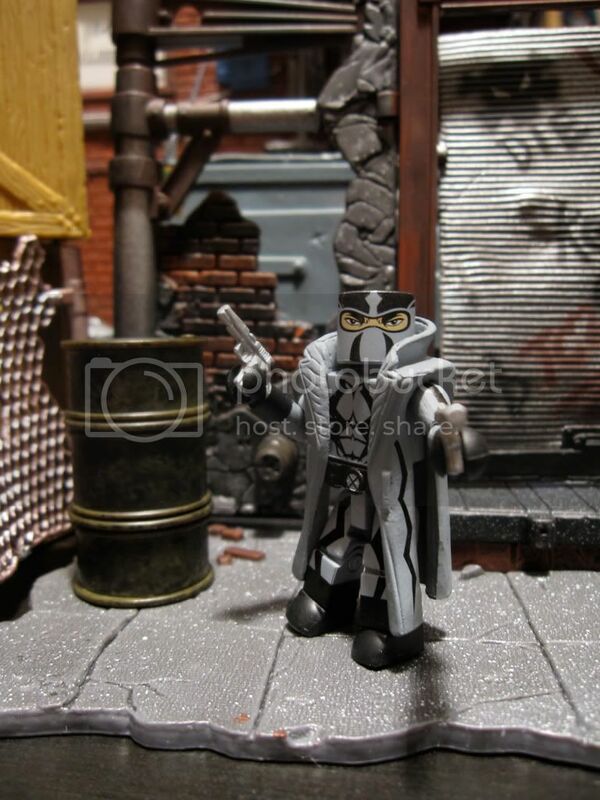 The smaller sets from the Spawn movie are pretty cool, too. They work great for Minimates. 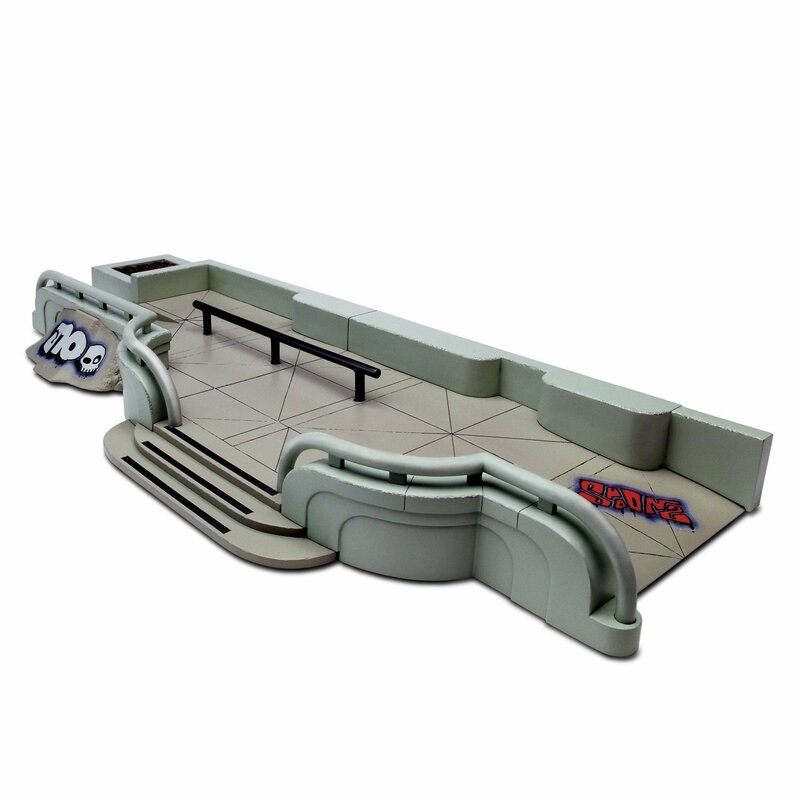 Another good option for smaller sets are Tech Deck. Not even sure if they still make them, but I would pick them up on clearance to add depth to displays. Last edited by ludovicotek; 03-25-2016 at 10:39 AM.. 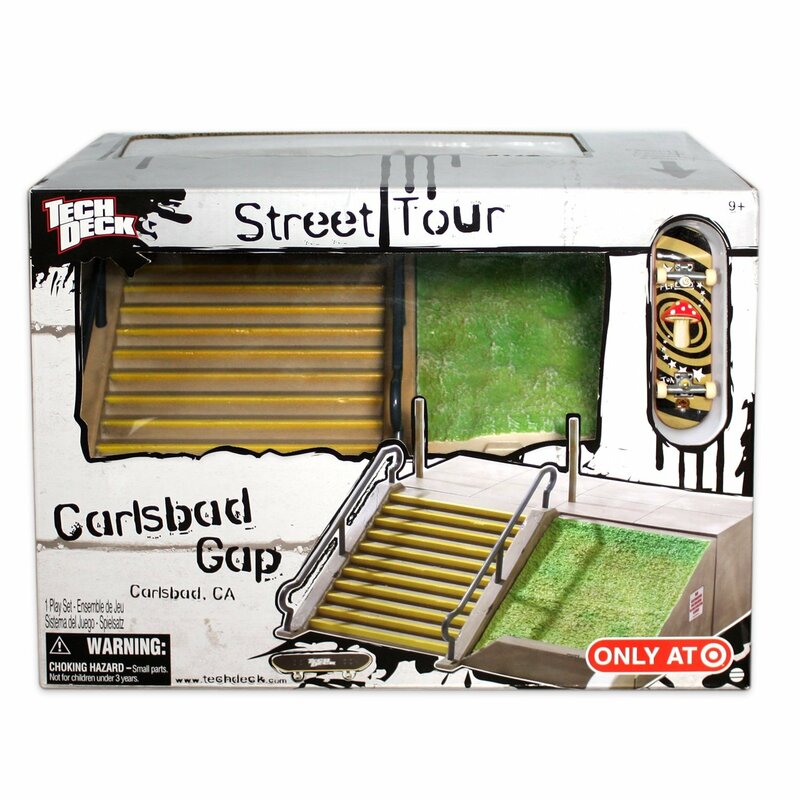 The Tech Deck Street Tours sets are great. You've got Rincon and Hollywood High there. I dont recognize the last one though.